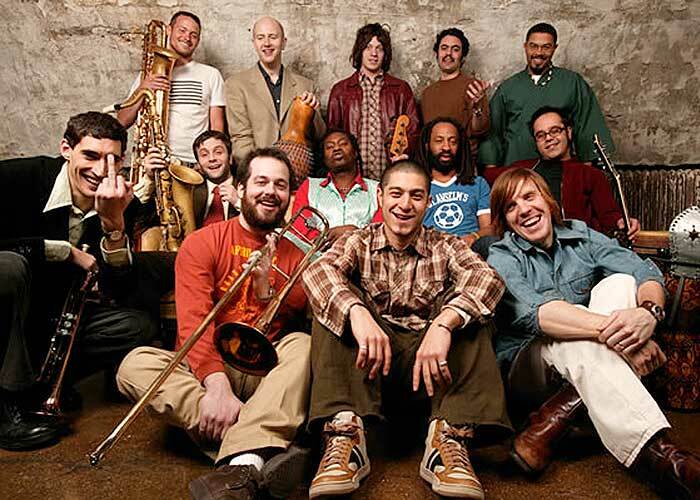 Over the years we have been very fortunate to have visits to our studio from Antibalas. This incredible band has consistently taken time out of their busy tour schedule to play a few tunes on our airwaves. As usual, our performance space was packed tighter than a NYC subway but the unstoppable power of Antibalas can never be contained and this session proved that fact once again. Olufela Olufemi Anikulapo Kuti, better known as Femi Kuti, is the eldest son of Afrobeat pioneer Fela Kuti. Femi has continued the tradition of Afrobeat and continues to spread the infectious sounds and political messages of the music in Lagos and abroad. KGNU's Ewket Assefa had an opportunity to catch up with Femi on a recent visit to Colorado. 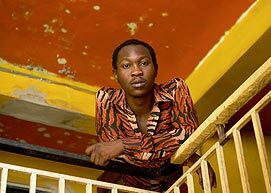 Seun Anikulapo-Kuti is the youngest son of Nigerian musician and political activist Fela Anikulapo-Kuti. 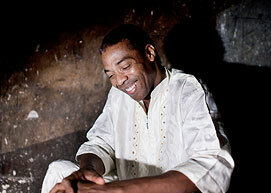 At age 14, after the death of his father in 1997, Seun took over the leadership of Fela's legendary band - Egypt 80. We spoke with Seun by phone as his tour bus moved through a barren stretch of Utah.